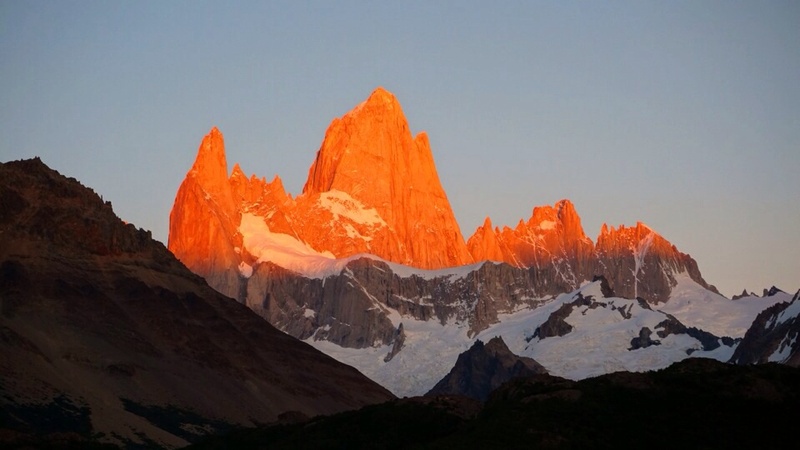 This entry was posted in Argentina, Argentina's Patagonia, El Chalten, Travel Guide, Trekking and tagged adventure, adventure travel, Argentina, Budget Travel, Camping, cerro fitz roy, d'agostini, El Chalten, el refugio, Hiking, la torre, laguna capri, parque nacional de los glaciares, patagonia, poincenot, South America, South America hiking, Torres Del Paine, trek, trekking, world travel, world_away by emmatrucks. Bookmark the permalink. 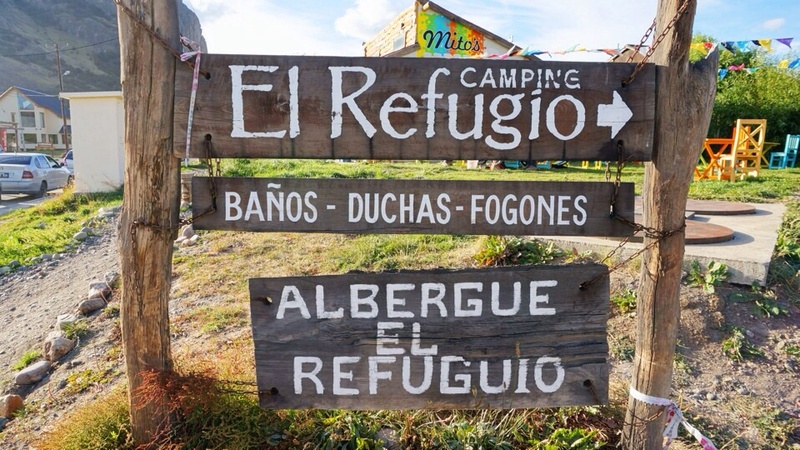 Did you have to make reservations for El Refugio? We did not have to make reservations and had plenty of site options to choose from. I know the campsite can get crowded though because other campers told us that the week prior to our arrival was packed! Honestly though i am not even sure if he does advanced reservations, it might be a first come first served scenario. Hello, super helpful post! Thanks! 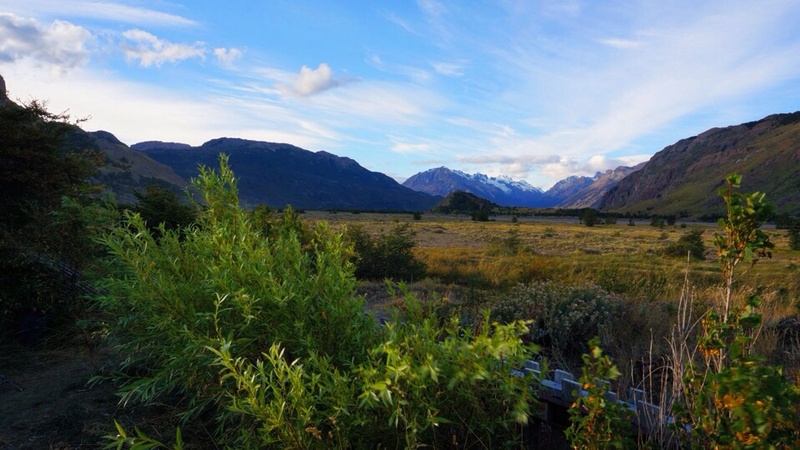 Questions: we are a couple and here in Chalten in mid November. I’m hoping it will be warmer than it was for you. How much did it cost to rent a tent, sleeping bag, sleeping pad, basic cooking equipment (small pot, stove, gas can for stove)? per day? What was the best place to rent gear? 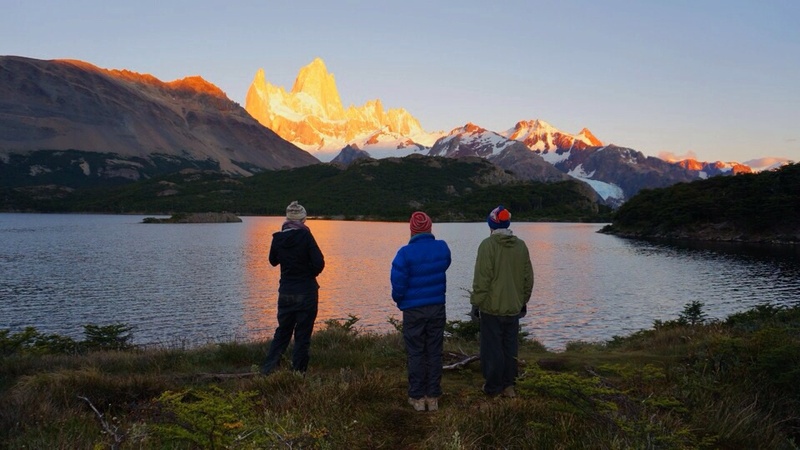 Patagonia Hikes? Also, we have a basic Dome 2 tent from REI that sleeps 2 and I have a decent sleeping bag that I’d like to bring. Just can’t tell if my tent will be good enough for Patagonian weather/wind. Thoughts on that? Did rentals have fancy tents or do you think a basic REI tent will do us good. 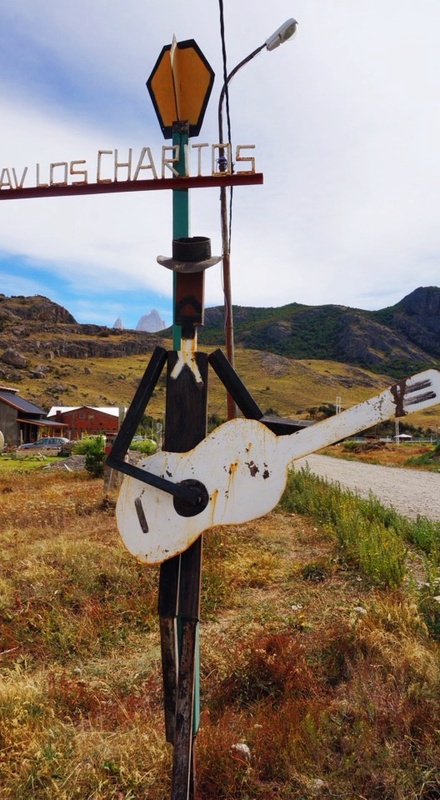 We are also camping for a couple of days in Terra del Fuego — so trying to see if it’s worthwhile bringing this equipment from home. In Peru before this and finishing in Brazil — so we will be carrying gear around a bit. arthi.deiva@gmail.com THank you!! 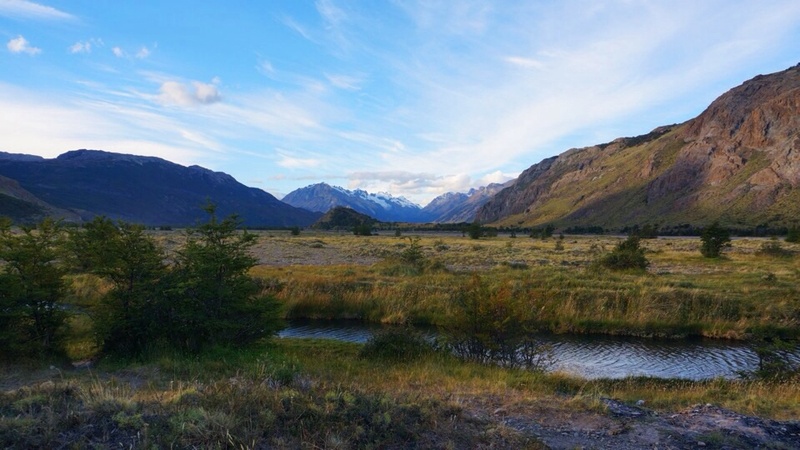 Jordan and I were did quite a bit of camping during the trip and so we arrived in patagonia with all of our own camping gear. As such, I am sorry to say that I can’t give you any helpful advice about rental companies because we did not use them. We had a pretty run down 2 man tent and 30degree C mummy sleeping bags. Having camped in Peru and Patagonia, I would have preferred to have a sleeping bag designed for colder environments or at least an additional liner. 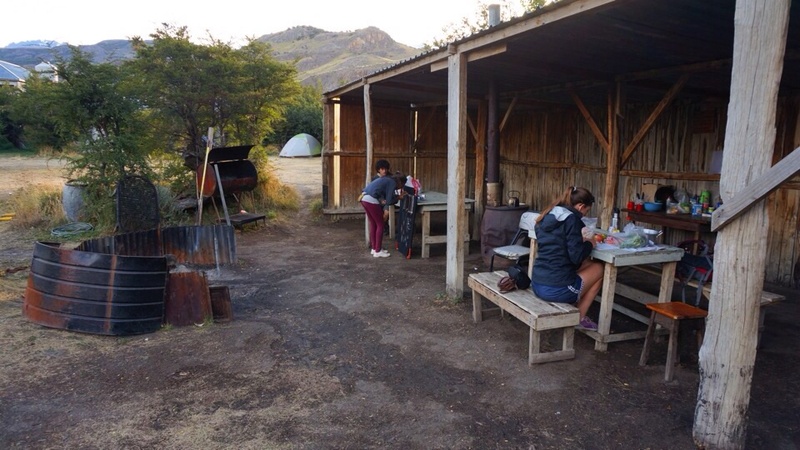 I also would have either re done the waterproofing on our old tent – we ended up buying a new tent after leaving patagonia since ours just wasn’t cutting it. We ended up getting a 3 man tent when we got a new one so that we had a little more wiggle room to get dressed and store things inside as necessary. 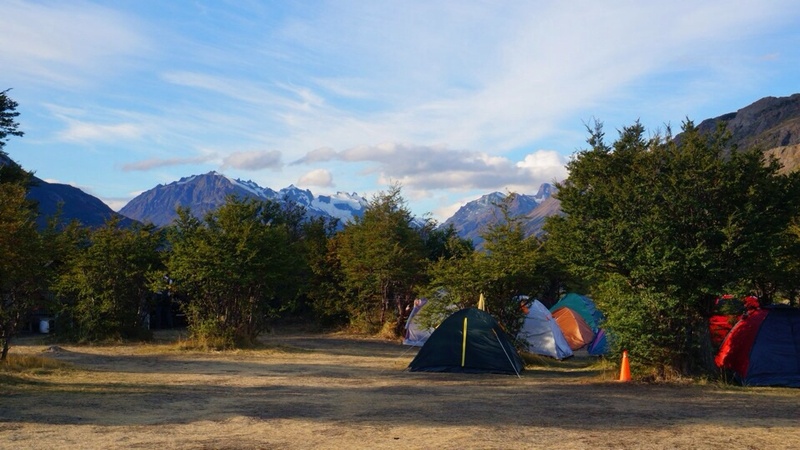 I think the key when camping in patagonia is to find a place for your tent with some natural wind shelter (ie wall of trees, near a fence, etc etc). 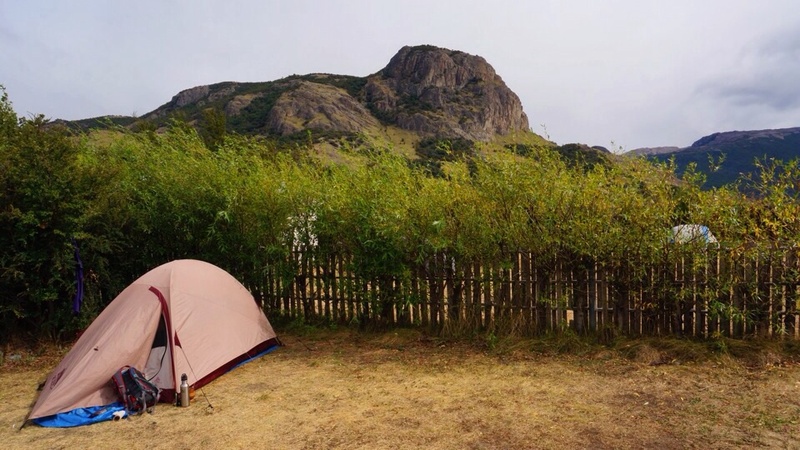 We enjoyed having our own equipment which saved time negotiating rental shops and prices and allowed us to even get cheaper rates at hostels or city campgrounds when you use their facilities but sleep in a tent. It was worth it for us because we traveled for a year in South America. Sorry I couldn’t be more helpful with more specific information!